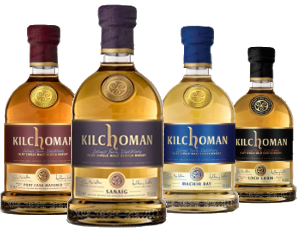 We sell Whisky based on region, hand selected, based on our vast experience of travelling the length and breadth of Scotland (and further) to find the best malts available for a wide range of taste and preference. We also host tasting events at our store in Carlisle for individuals or business incentives. 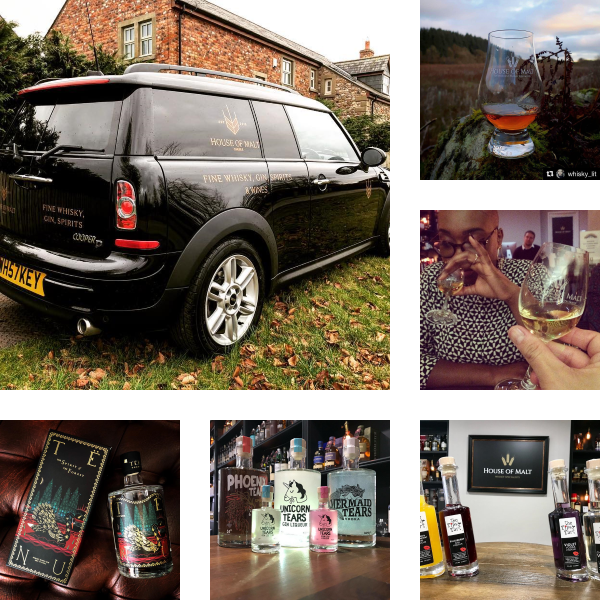 If you would like to enquire about any of our events or whiskies, please get in touch. We are currently based in Carlisle Cumbria, serving the surrounding areas and the lakes. Our courier delivery service covers the whole of the UK.